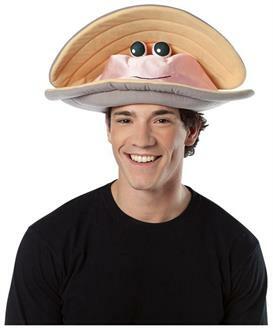 You might feel a little clammy in this funny Adult Clam Hat! 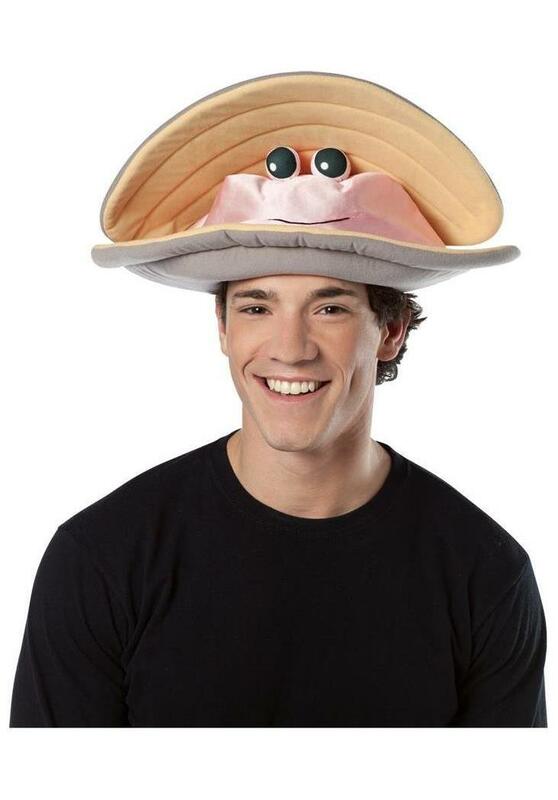 This delicious looking seafood hat is shaped to look like an open clam with eyes. 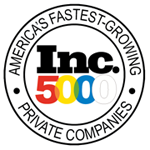 The hat is made from soft polyfoam and is lightweight. Great funny hat for Halloween or theatrical productions. One size fits most adults.